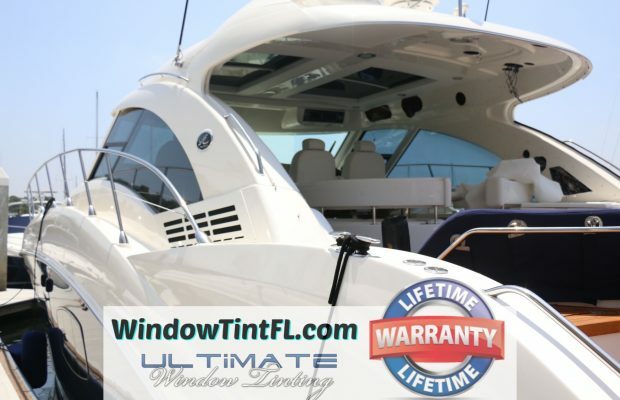 Window Tint Florida is Proud to Serve South Beach, Miami and all of Dade County Florida! 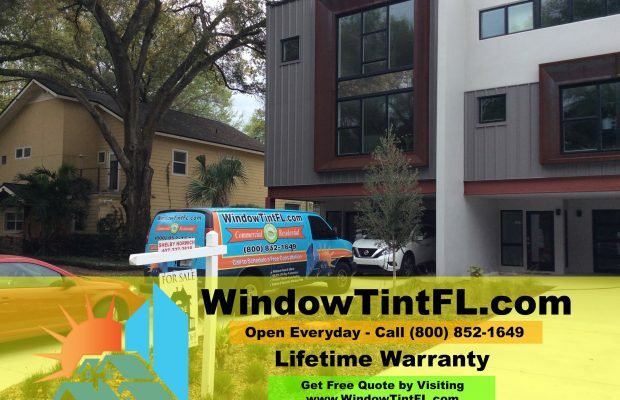 Residential Window Tint and Commercial Window Tint in Miami, Florida providing home window film and commercial window film installation services in Dade County and all of Florida. Watching the sun rise over the ocean is a spectacular however the glare and heat can be rather uncomfortable to homeowners. Each and every time the sun shines down on South Beach you head right to the sand and spread out your towel, ready to soak up the rays and then cool off in the surf, right? Yeah, not so much, we know. After all, you have a life to live! All that South Beach sunshine is great on the weekends or holidays, but on all the other days it can actually be a real hassle, heating up your home or place of business and sending your electricity bills sky high as a result. And while South Beach is a staggeringly beautiful place to call home or to run a business, that doesn’t mean bad things don’t sometimes happen. Your residence or your offices (or retail shop, restaurant, etc.) face the threat of break-ins and theft, vandalism, and even the destructive might of the hurricanes that blow across Florida from time to time! But guess what? There’s actually an elegantly simple – and highly affordable – way to mitigate all of those issues in one fell swoop. 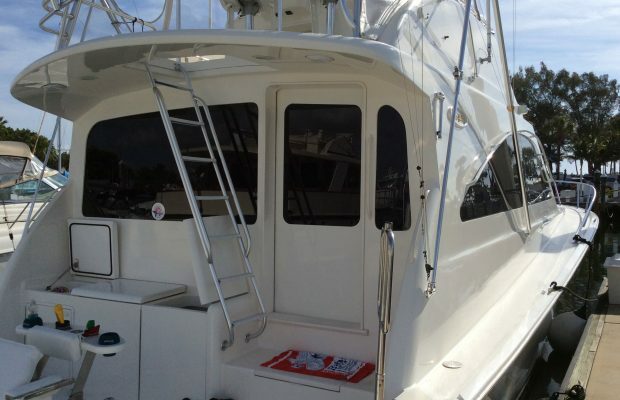 Just call the team from Window Tint Florida and ask about what window tinting in Miami can do for South Beach homes and businesses! Window tinting can save you huge amounts of cash annually buy cutting down on your heating and cooling costs. 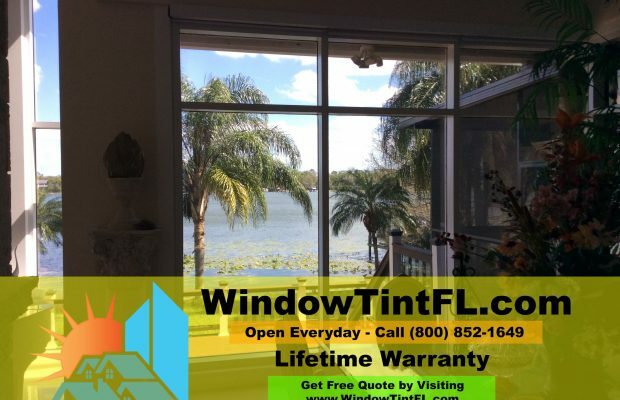 Whereas untreated windows let the sunlight pour into your South Beach residence, window tinting can block out 99% of the infrared rays that heat up your home. And that’s not to mention the same highly effective protection against harmful UV rays, which can damage skin (even leading to some types of skin cancer with prolonged exposure) and fade your flooring, upholstery, and décor. 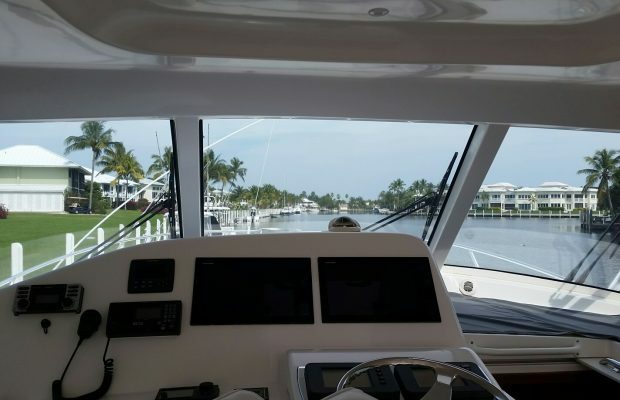 Our window tinting films still let in plenty of natural light, though so your South Beach residence will remain bright and beautiful, just cooler and safer. 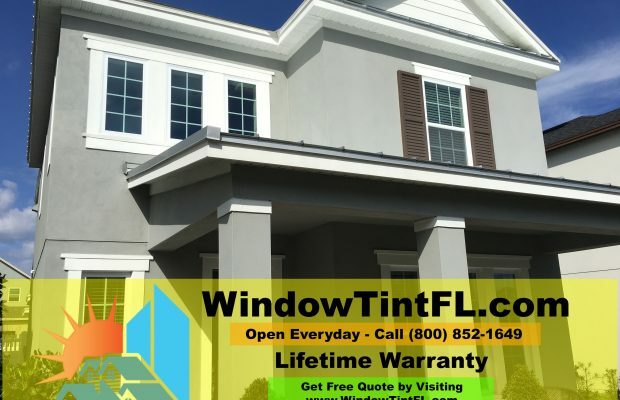 As an added bonus, window films also add a layer of insulation, keeping your cooled air inside your home, and even holding in the warmer air during those rare times when Southern Florida gets cold. Windows are always the weakest part of any home, from a security standpoint. Of course you want to keep your family and your possessions safe, but does that mean you have to put bars across the windows of your South Beach home? No! Just let us apply security window films to your residence and you will have lovely-looking windows that are also shatter resistant. Security window films prevent panes of glass from cracking apart, holding the glass in its frame in one piece so your home can’t be entered, and also keeping those inside safe from shards of glass. 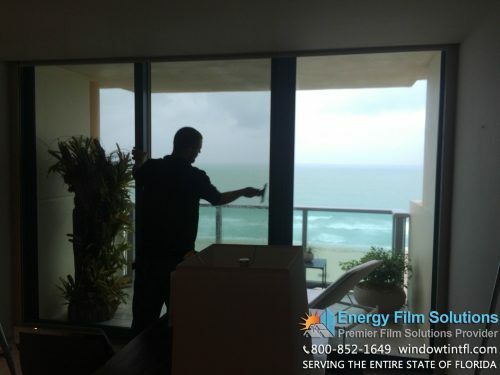 We also stock window films that can provide enhanced security and more privacy, blocking the view into your home without reducing the clarity of your view out into South Beach at all. Looking to give your South Beach Miami home a little more curb appeal? Don’t forget about the windows during that home makeover! We stock window films that can offer you everything from a soft, frosted look to a modern metallic or mirrored finish, and we can even apply widow films that will change the color and/or add a pattern to your windows or glass doors. Cool air costs money. In fact, any South Beach business owner or manager will tell you that keeping their business cool and pleasant enough for their staff and/or customers/clients is one of the largest monthly expenses, especially during those long, hot Florida summers! 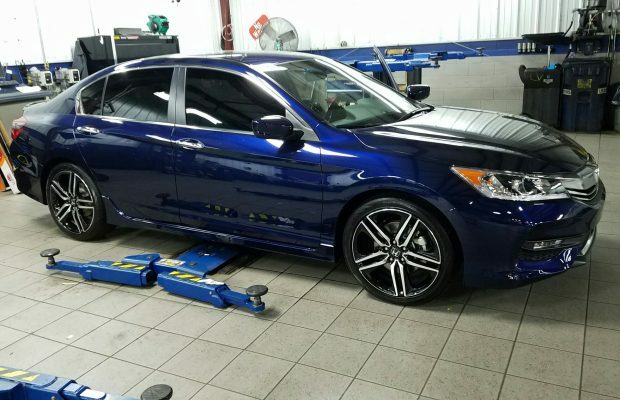 But with window tinting, South Beach can become a much less expensive place to do business just as soon as your window tinting installation project is completed! 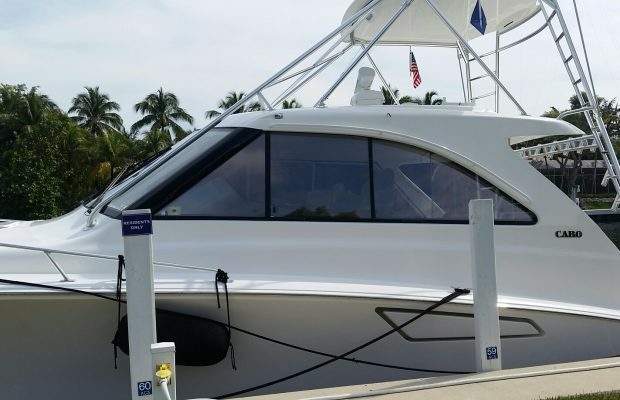 We work with one-off retail shops, chain restaurants, and huge office towers and complexes all over South Beach, and the refrain we hear so often is that our window tinting projects usually pay for themselves in a matter of years (if not months!). Window tinting blocks the thermal IR sunlight that heats things up, letting natural light into your South Beach business but keeping things cool. You’ll run the A/C less, and you’ll save on your energy bill more. Keeping your staff, clients, and customers safe is the first priority of any responsible business owner. You also of course want to keep your property secure from theft or damage, especially at night when there is no one there to call the authorities or ward off a potential break in. 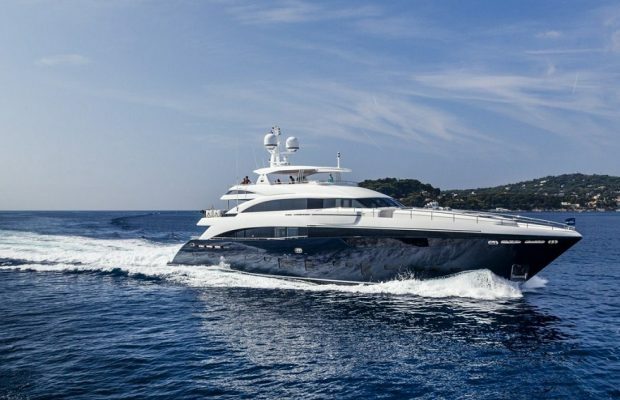 As most any thief is going to use the windows as a point of entry into your South Beach business, security window film is really not a luxury, it is a necessity! The onetime investment in security window film will pay for itself ten times over the first time a break-in is averted and your business is kept safe. Even for retail and other commercial locations with large plate glass windows that seem easily susceptible to shattering, our security window films can render them almost impossible to break apart. You might have to replace the windows, but you won’t have to replace stolen property! It is important for your customers and/or employees to feel relaxed and comfortable while in your business, and there are few things that make people less comfortable than being watched when they don’t want to be. 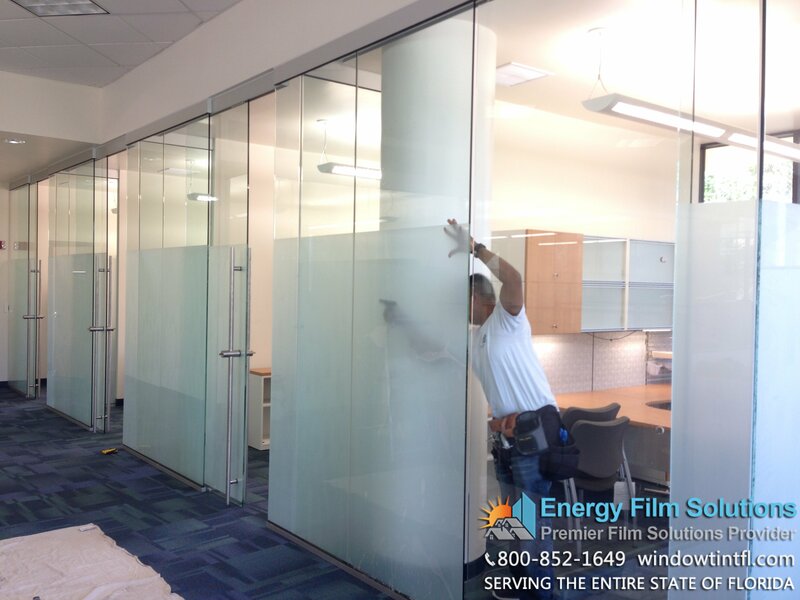 Our privacy window films can totally block the view into your offices, restaurant, or shop without reducing the view out into the streets of South Beach. Window tinting allows in lovely, natural light and lets you see out, but it keeps those inside comfortably private.